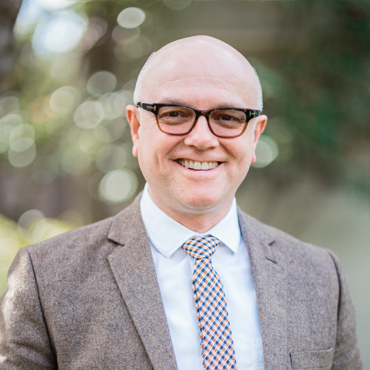 Rhys was ordained priest in the Diocese of Melbourne in 1997, and has served on the ministry teams of both small and large Melbourne Anglican parishes, including Heidelberg and Carlton, as well as Prahran and Brimbank. While at Ridley he has also served as locum at West Melbourne and Rowville/Ferntree Gully, and loves to preach for friends who are on holidays! After working for some years as an Anglican Chaplain amongst tertiary students at Latrobe University and then at the University of Melbourne, he decided to begin work at Ridley, training leaders for gospel ministry.